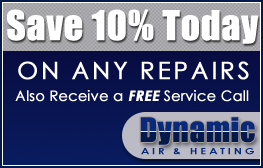 Need a new heating or cooling system for your house? 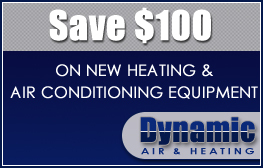 Dynamic Air & Heating sells a variety of brands and models to fit every budget. Call now and ask about our latest specials!